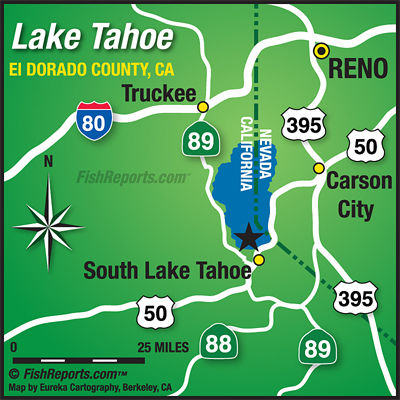 Lake Tahoe is the place to be if you are fishing from a boat in northern Nevada. It may be one of the few places you still can launch a boat and catch a fish. Anglers have been reporting good success catching Mackinaw in the 3-5 pound range. Anglers are concentrating in the 150 – 300 feet with white dodgers and minnows. The hatchery truck has visited Cave Rock and Sand Harbor in recent weeks. Reports of fish being caught from shore using spinners. Cave Rock is now closed due to construction.